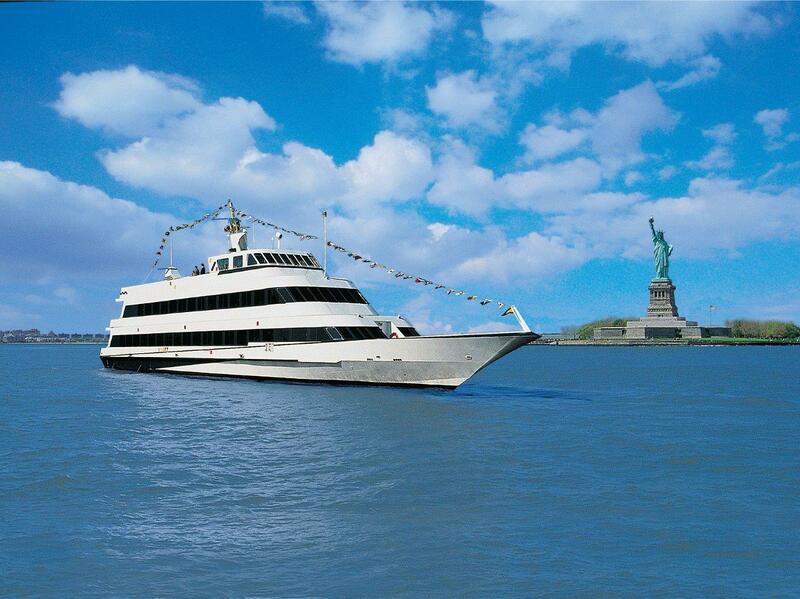 Join us for an evening cruise on theSpirit of New Jersey. We're collaborating with Entertainment Cruises and a number of regional chambers--the Newark Regional Business Partnership, the Meadowlands Chamber of Commerce, and the Mahwah Regional Chamber of Commerce--to bring you this event. Hoboken Chamber Members, please email Arlene Ganess at aganess@hudsonchamber.org to register at the member price.